Uncrabby Cabby is Streamwood’s Reliable Airport Taxi Service !!! Are you in a hurry? 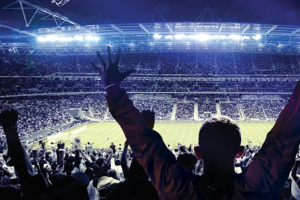 If you’re traveling to or from O’ Hare or Midway Airport, or need transportation in or out of town, a Uncrabby Cabby is one of the best ways to get around. Be sure to call Streamwood’s prompt and professional airport taxi service that you can trust Uncrabby Cabby 630-397-9029. At Uncrabby Cabby, we offer the best flat rate airport transportation in Streamwood 24/7 365 days a year.. Whether you’re traveling for business or pleasure or just trying to make it to events in town, it’s important to have quick, dependable transportation. 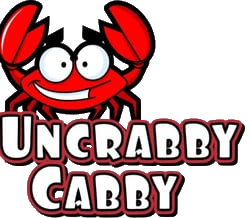 Keep the Uncrabby Cabby in mind for all of your transportation needs!